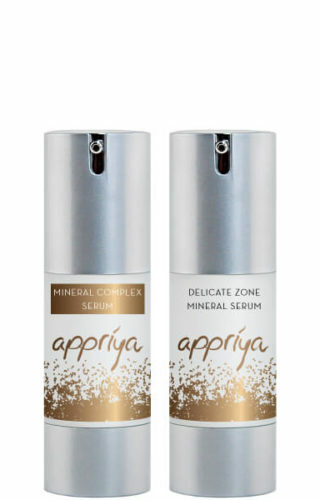 Firm, tone and brighten your skin. Embodied with naturally occurring Vitamins A and E, and Vitamin B3, our Comprehensive Mineral Day & Night Cream boosts elasticity while fading wrinkles and age spots. Our day and night cream treats the skin with colloidal gold containing anti-microbial and anti-inflammatory properties to encourage healing within the skin, creating a fresh, radiant complexion. 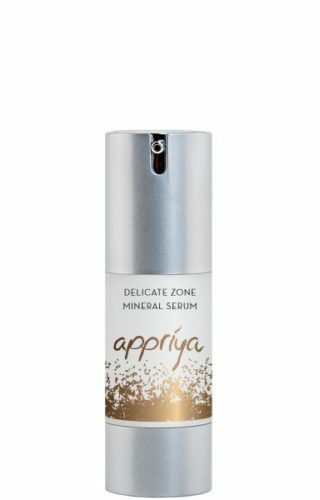 Smooth one pump of Comprehensive Mineral Day & Night Cream onto dry skin in a circular upward motion, beginning from the inner face towards the outer face and down towards the neck and chest, allowing the skin to absorb it fully. Repeat using one pump during your day and night skin care routine. 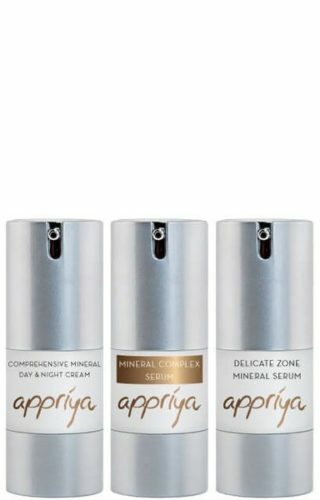 For best results finish your skincare routine with Appriya Comprehensive Mineral Day & Night Cream for long-lasting protection. 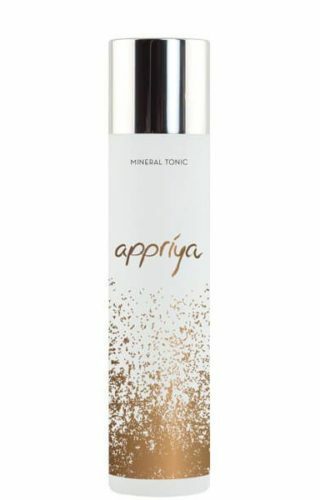 Embodied with Vitamins A and E, moisturizes the skin and reduces inflammation.